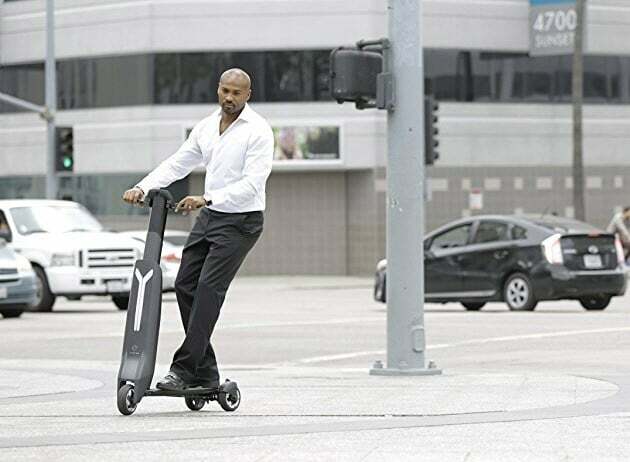 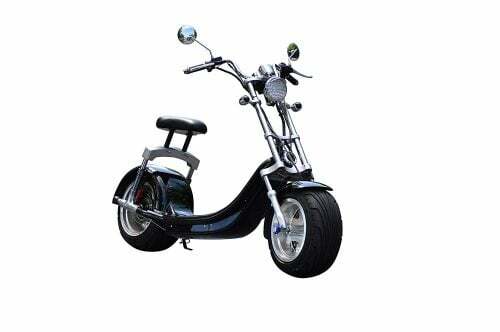 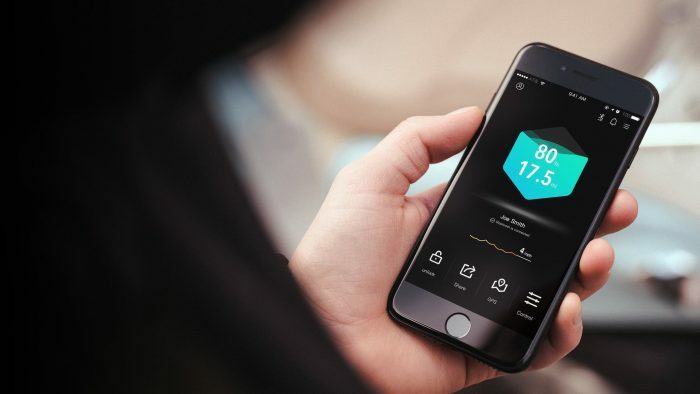 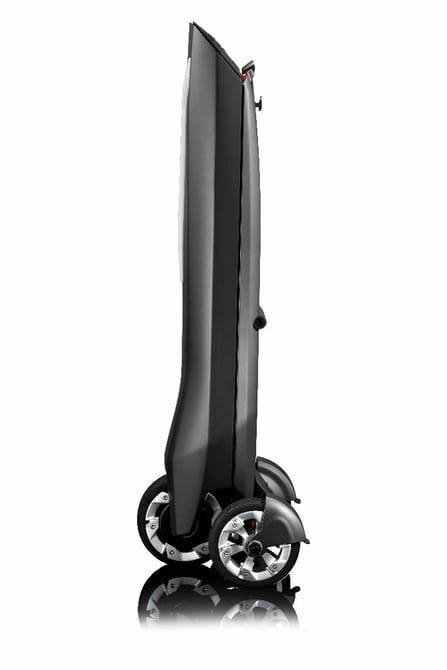 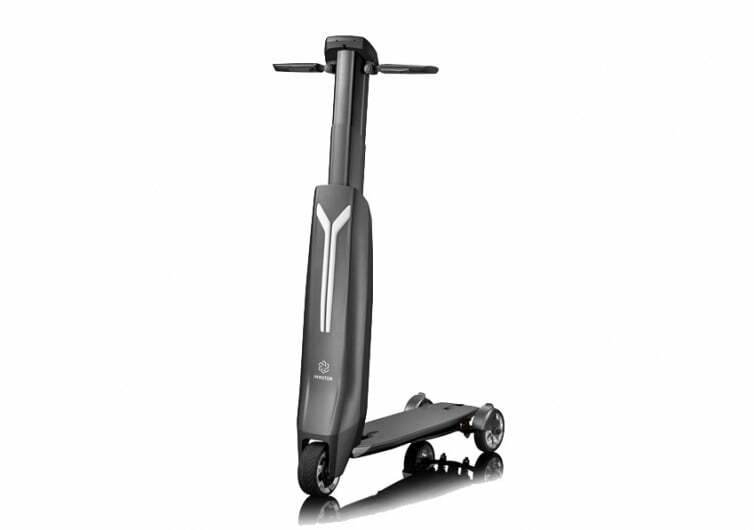 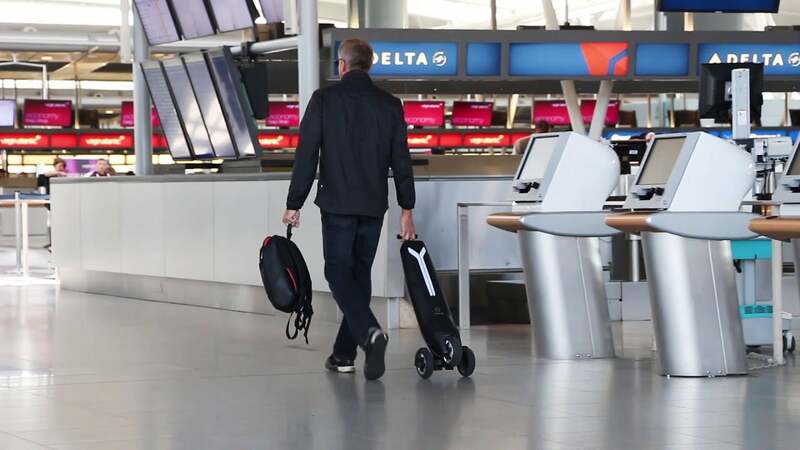 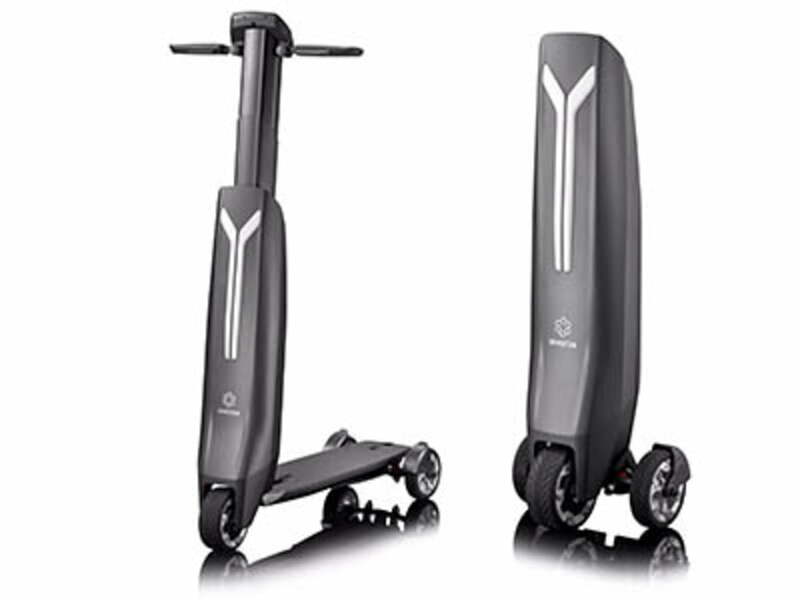 Immotor GO is an ultra-portable electric transportation device with IoT features on par with luxury vehicles. 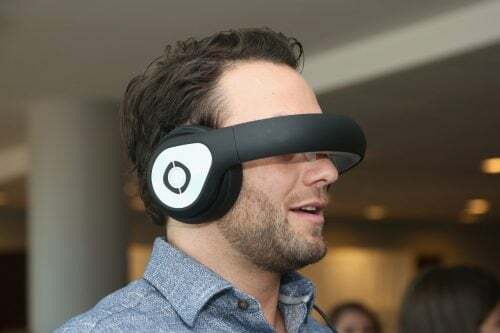 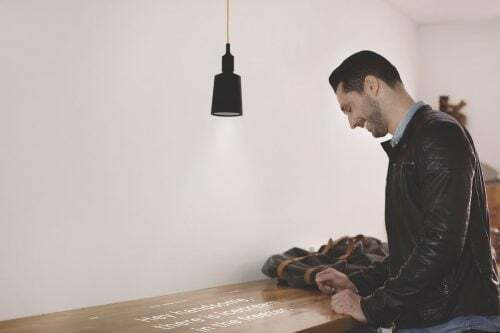 A connected experience that syncs to your smartphone. 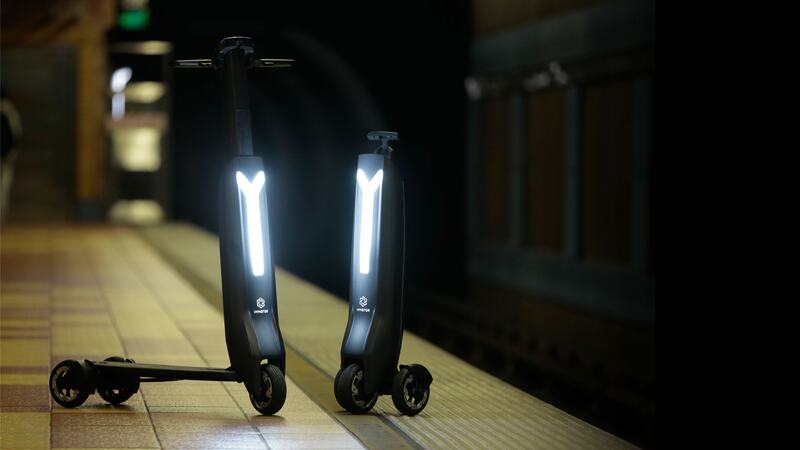 It solves the first/last mile commuter problem, letting you take charge of the home stretch with style and intelligence.